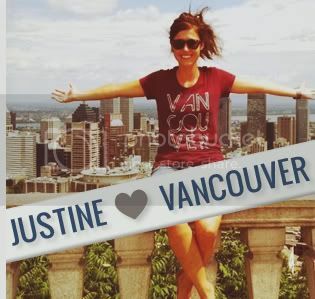 "What do I love about Vancouver? The Cleaveland Dam. Peace. Serenity. Calm. A secret spot. An escape from the busy city life of downtown to my own special retreat listening to the calming lull of the water." 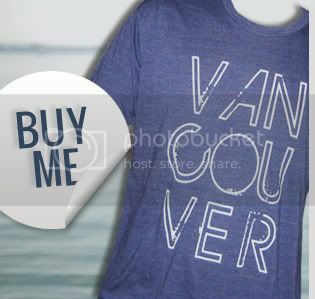 Have a picture of yourself wearing a Vancouver, we love you t-shirt? 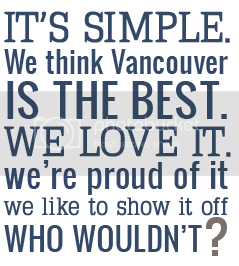 Email it to us at info@vancouverweloveyou.com to post right here!